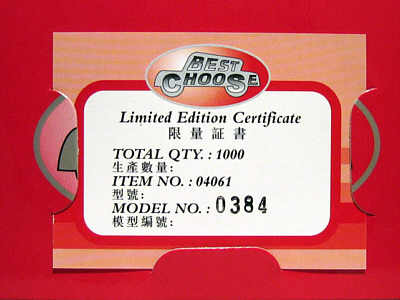 The model - released in Hong Kong on 12th July 2005, this model was totally unannounced. 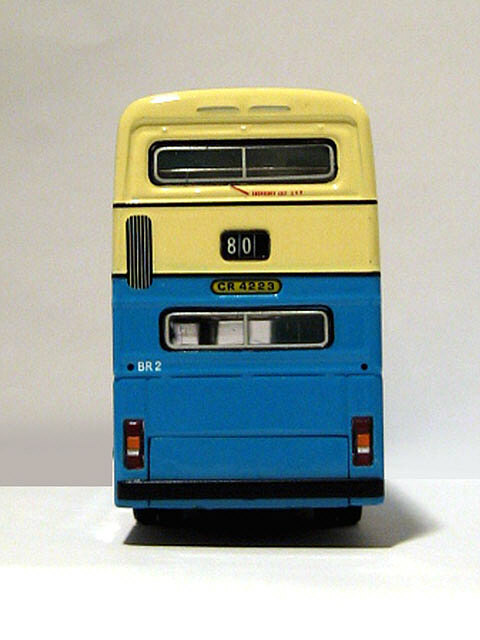 Following the release of the first casting back in September 2004, it was only a matter of time before the vehicle in it's original guise, ie with standard front grille, was issued. 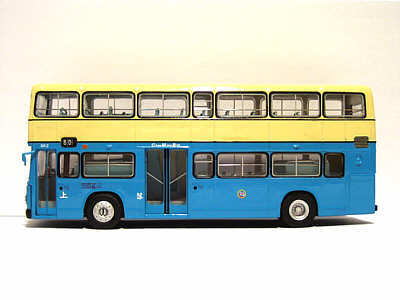 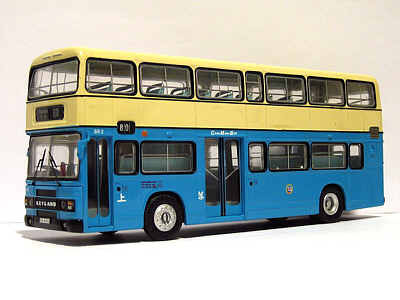 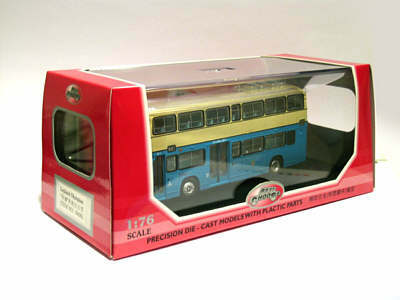 Unfortunately the window arrangements on this model are incorrect, differing from that on the first model (04062). 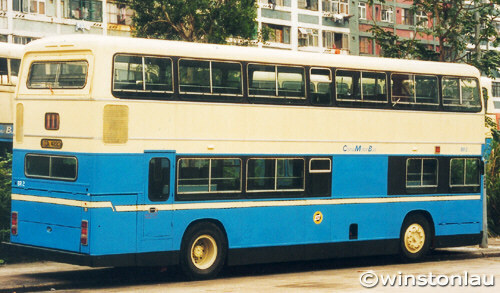 The side windows should had fixed glass lower panels (like the coach BR2). 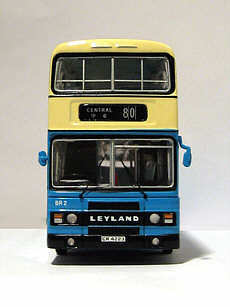 The front upper windows should be of the 'hopper' type, and front windscreen should have black rubber gaskets. 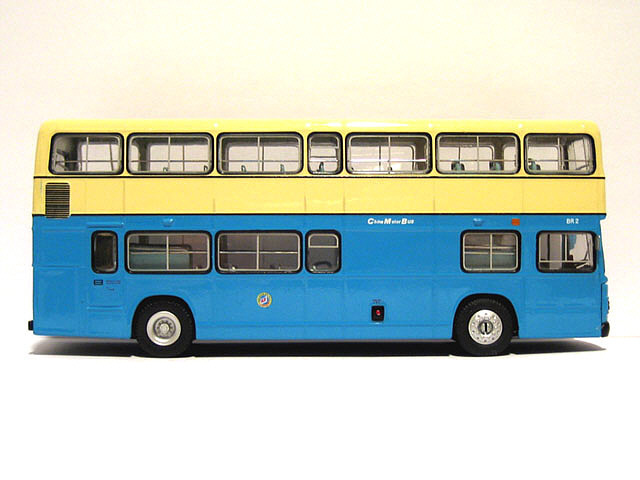 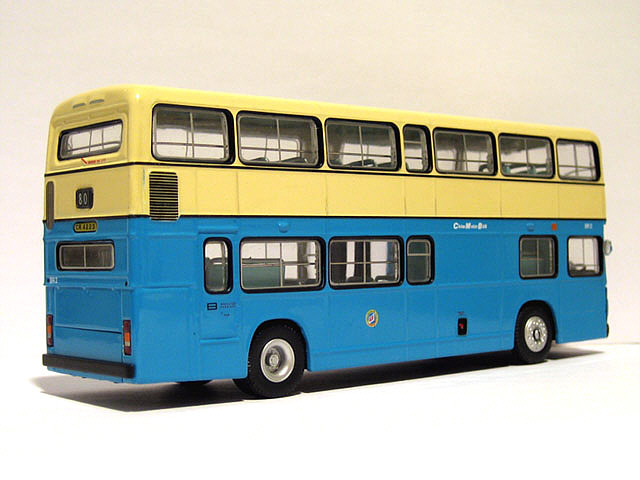 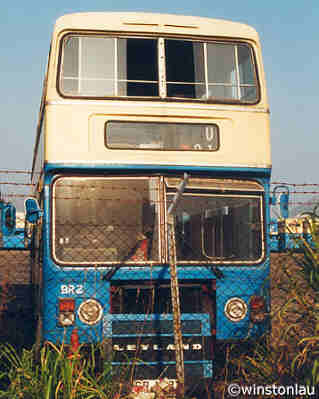 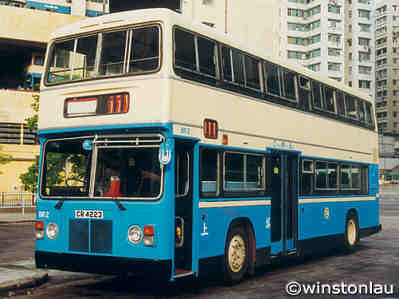 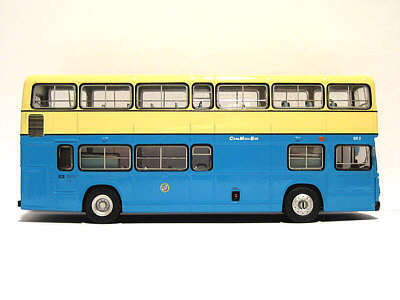 The bus - as part of the policy of China Motor Bus in the early 1980's to assess different types of vehicles, two Leyland Olympians were ordered and delivered in 1981. BR1 was a 10-metre example, with BR2 being slightly longer at 10.3-metre. BR2 was refurbished in the mid-1980's and received the coach livery as featured on model 04062.